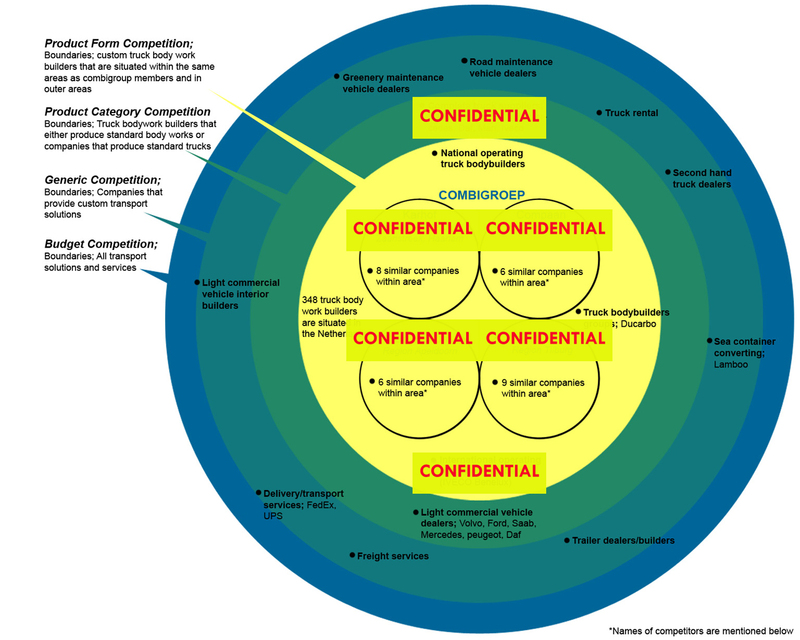 Business mapping (part 1): Competitor analysis | J. Ricardo Mejía S.
The product form competitor is active in the same market segment, and offers the same product with the same value. Product Category Competition: Based on products or services with similar features. Generic Competition: Focus on substitutable product category product and services fulfilling the same customer need. Budget Competition: All product or services that competing for the same customer’s money. The conclusions from this particular exercise were important inputs of the strategic design phase.